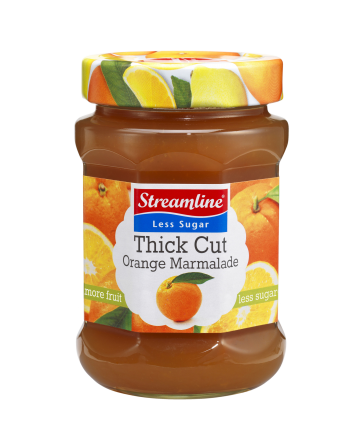 Spread some Spanish sunshine on toast with this Streamline Thin Cut Orange Marmalade! 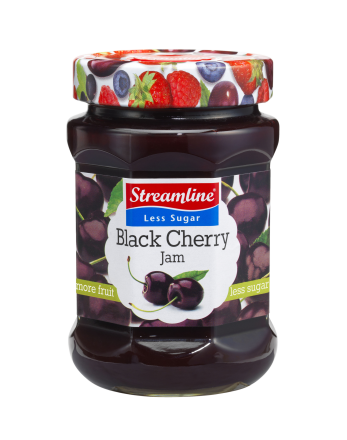 Our version is just the right balance of bitter and sweet. 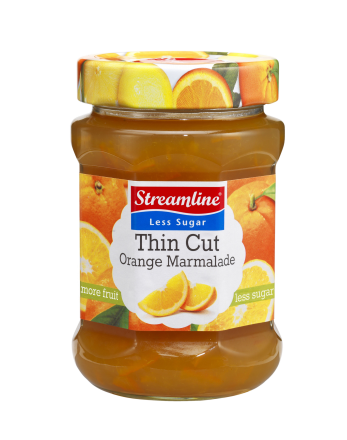 Streamline’s Less Sugar Thin Cut Seville Orange Marmalade has won a star in the 2018 Great Taste Awards receiving fantastic feedback from the Guild’s judges: ‘This has a long finish and is a very pleasing example of Seville orange marmalade’ and ‘Visually the judges were impressed with the colour and texture. The peel was soft and cut nicely. 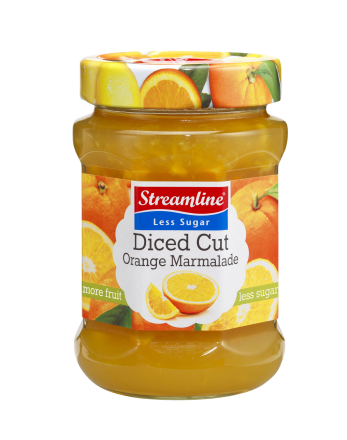 The consistency of the marmalade was soft and delicate. 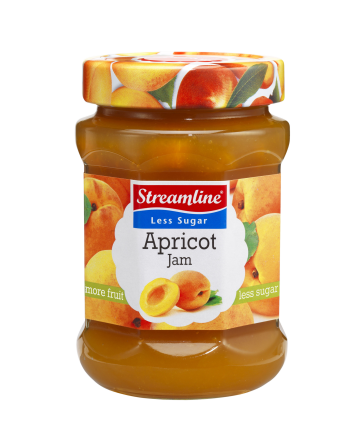 Great length of flavour’.